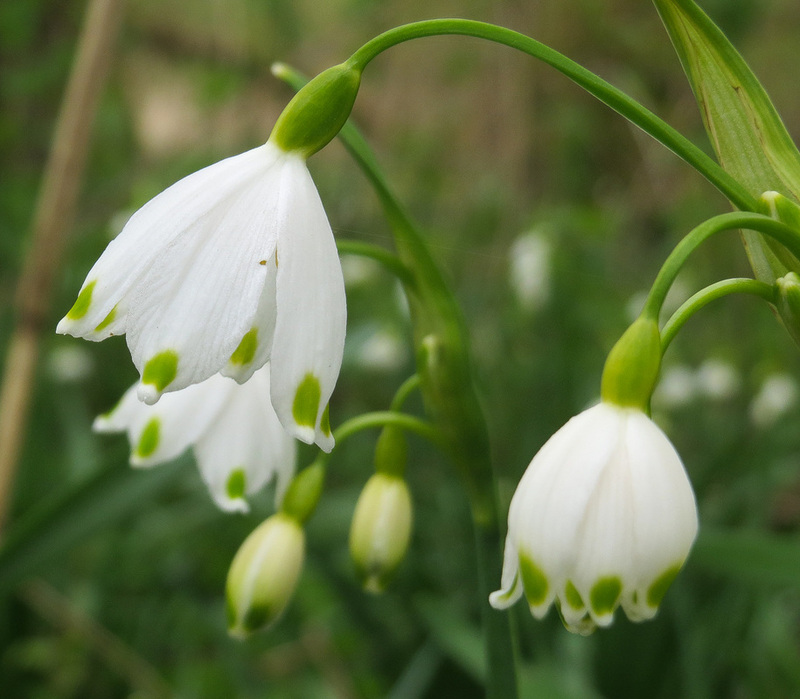 A 22 acre riverside and largely wetland site - a hidden gem for naturalists, walkers, artists, wildlife photographers and families with study centre and Forest School. Admission free. Open April - October. Refreshments available. Bridle Way (past Sailing Club). If it’s some exercise you want and a desire to see some of the countryside, then a bike is ideal. 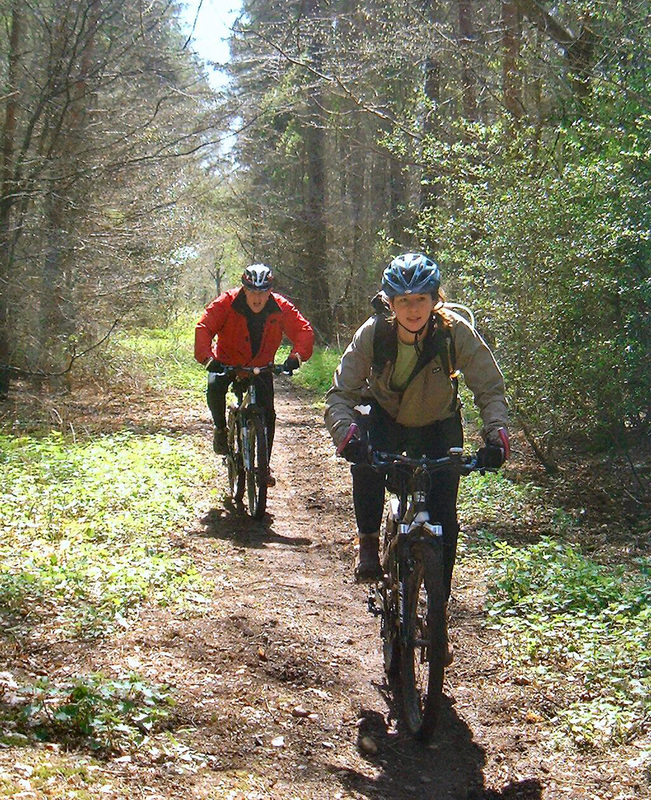 Bike hire is available from Mountain Mania, Goring. (booking a day or two ahead advisable). 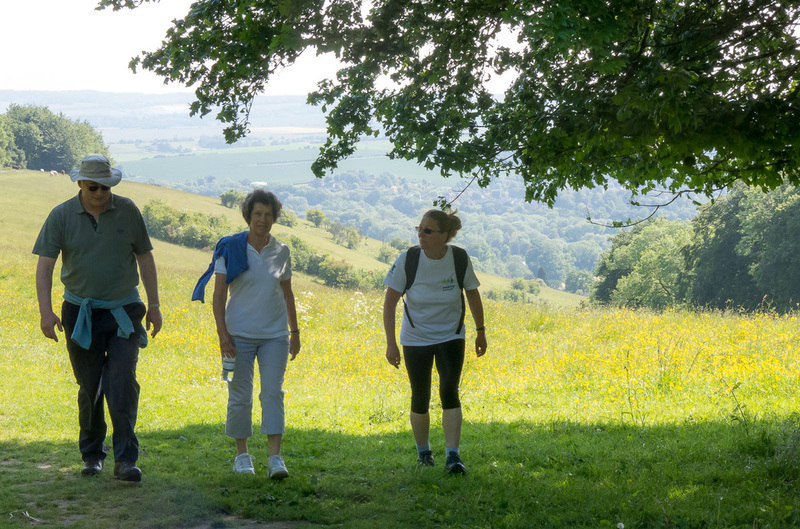 See the countryside, either on your own (see map for the best walks) - or join a group on an accredited Goring Gap Health Walk. These all start from Goring Village Hall every day in the summer and most days throughout the winter. Duration varies from 30 - 90 minutes. Operated by The Childe Beale Trust and is open February - November (for opening times: 0844 8261761). This delightful park, founded in 1956, is primarily dedicated to the conservation and breeding of rare and endangered animals but has many other attractions and is ideal for adults on their own or families with children. 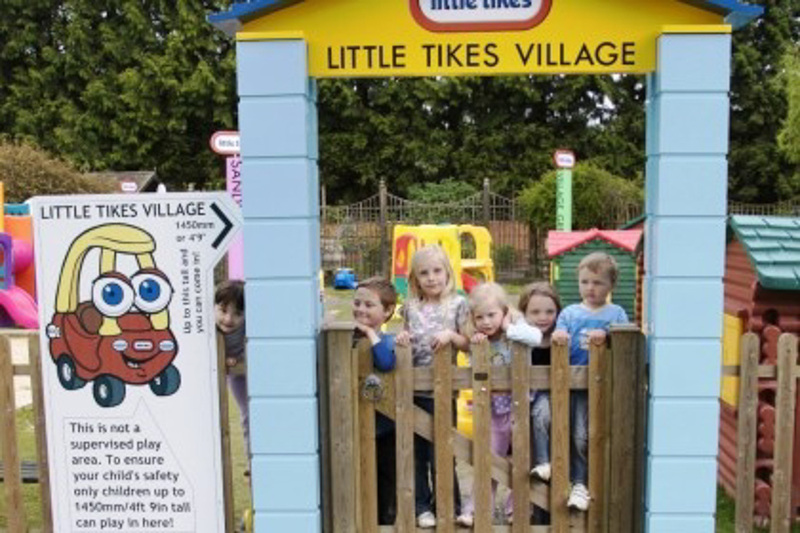 Exotic animals and birds, deer park, gardens, miniature railway, splash/paddling pool, play areas, Pirate Island, Little Tikes village, model boat and toy collections, restaurant and special events. 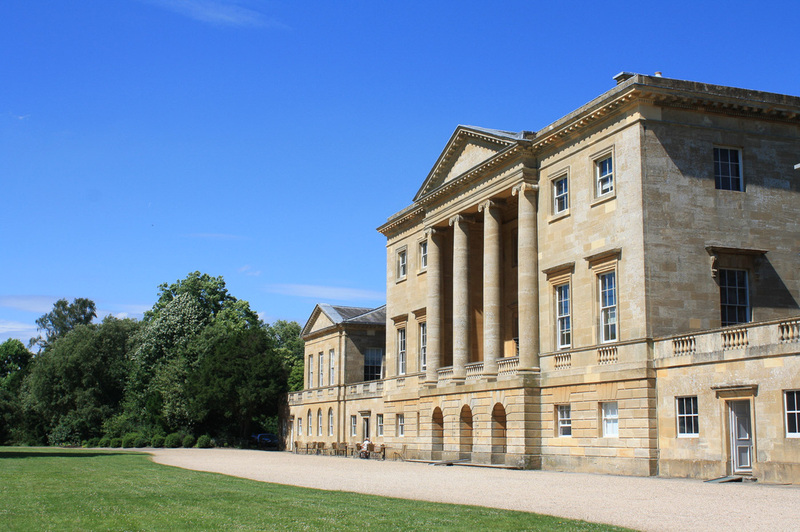 Ranked as one of the finest late Palladian facades in England, this impressive 18th century mansion set in 400 acres of historic parkland has been a film set for such classic productions as Downton Abbey and Pride and Prejudice. Also, the faithfully maintained ‘1950s kitchen’ is a must for visitors who enjoy reminiscing and the house is filled with many treasures and surprises and a good day out for all the family. 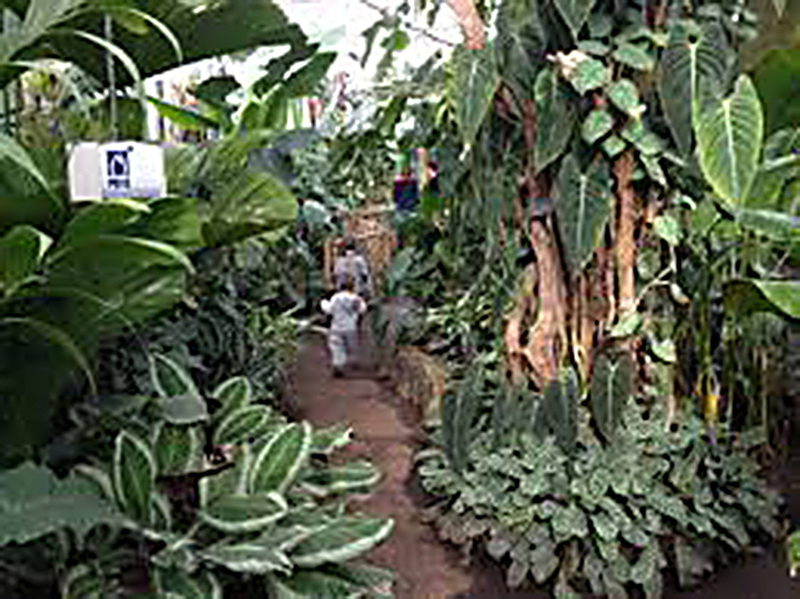 With over 700 species of plants and animals to discover from a giant water lily with over 2.5m wide leaves to a 1.5m dwarf crocodile, this attraction is an amazing visual and fun educational experience run by The Trust for Sustainable Living. Hampstead Norreys, Berkshire, RG18 0TN. 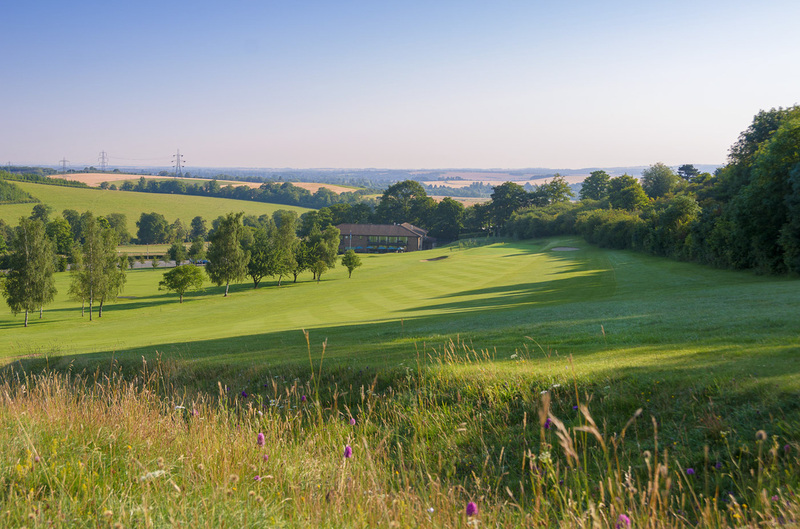 Experience one of the most beautiful courses in England set in an Area of Outstanding Natural Beauty with panoramic views of the Thames Valley. Established in1895 and designed by the legendary course architect Harry Colt, this 18 hole, 6,355 yard, par 71 has greens renowned for being fast, true and very rewarding. Excellent facilities, restaurant, bar & a well stocked pro- shop. With beautiful views both up and down stream from Goring lock, a trip on a comfortable cruiser is a wonderful way to spend part of a day. 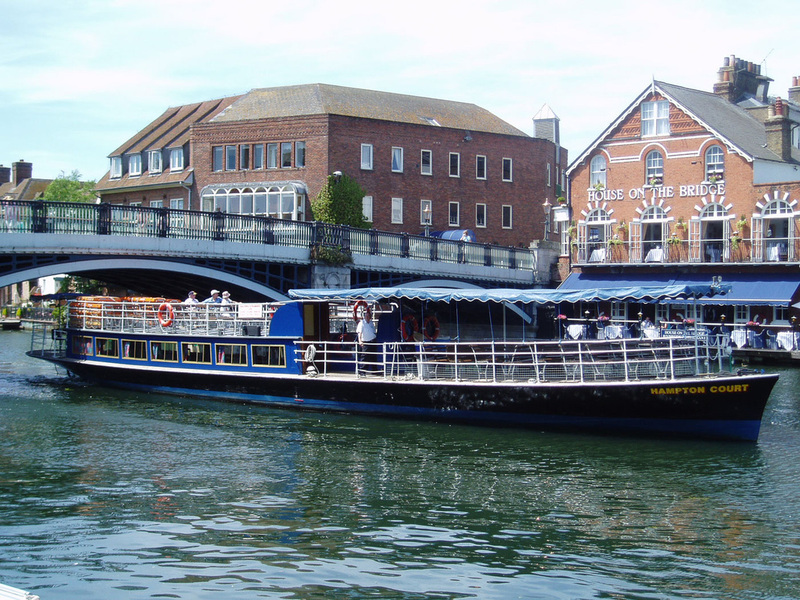 Covered cruise boats ply between Wallingford and Reading, stopping at Goring Lock, so you can take a 75 minute trip to Wallingford or to Reading (2 hours) passing through Beale Park, Mapledurham Lock and Caversham. You can spend an hour and half in Reading (see the unique Victorian replica of the famous 70m long Bayeux Tapestry in it’s own gallery in Reading Museum) and then return by boat or catch the train back. There are 4 local play areas for children. Two are in Streatley (Streatley Recreation Ground and the interactive ‘Wild Wood’ discovery area) and two are in Goring (Gardiner and Bourdillon Recreation Grounds. NB: Bourdillon is accessed only via the footpath at its eastern end). 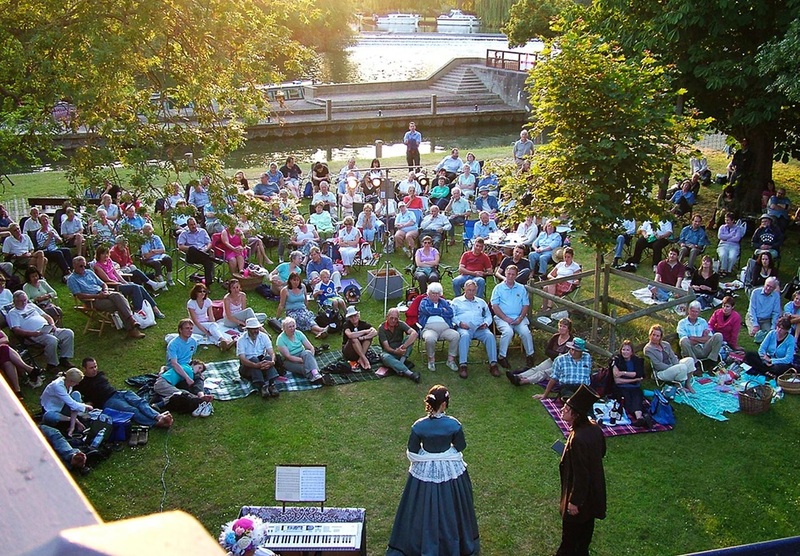 From the Swan at Streatley you can explore this beautiful section of the Thames - made famous by Kenneth Graham's childrens' book - 'The Wind and the Willows' and by Jerome K. Jerome's 'Three Men in a Boat'. Head downstream to Pangbourne and Mapledurham or upstream to Wallingford and Dorchester.